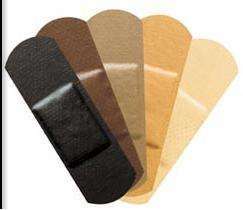 If you are in dire need of healing and need something to help you mend, these bandage innovations are sure to help. Whether it is for a broken heart or simply a minor cut, these bandage innovations are sure to block the germs out and ease the pain. From high-tech bandages to first aid accessories, bandages are no longer seen as a sign of hurt, but rather, have become a category in fashion. 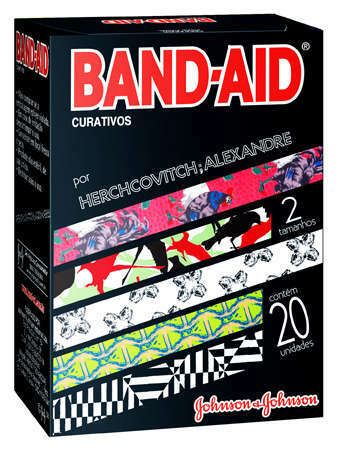 From badass tattoo bandages to bandaid shoes, the plaster has become a unique integration into everyday lives. Bandage innovations have grown to include braille band-aid boxes that will help the visually challenged read as well as migraine-treating bandages to help ease the headache pain. One thing is for sure, out of these bandage innovations, there is surely one to help you heal.